Relocating to new premises in London has allowed us to construct a large bathroom showroom displaying everything you need for today’s modern bathroom, featuring bathroom settings complete with baths, basins, furniture, taps, showers, towel rails, radiators, mirrors and accessories. 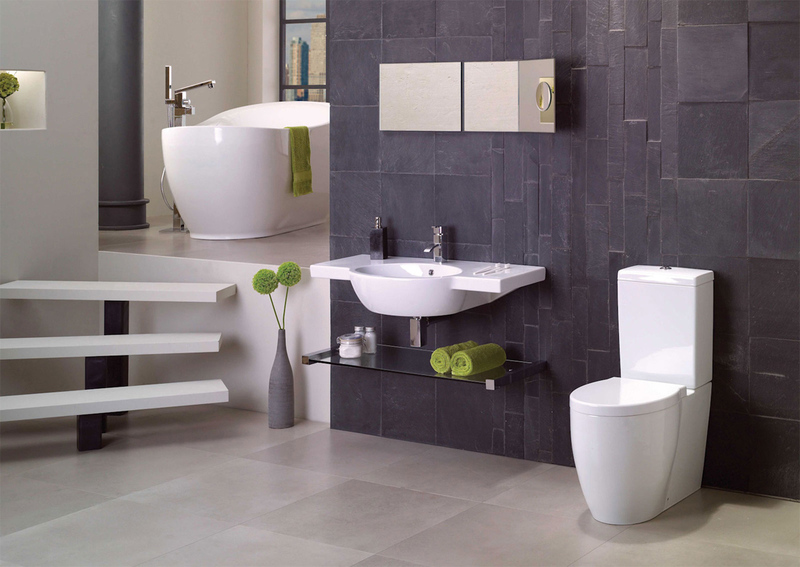 Our ranges cover modern, traditional and contemporary. From period style chinaware and basins to the latest walk-in shower enclosures with frameless glass. Traditional bathroom taps to the latest streamline sleek brassware with stunning designs. We show products from all the best known and trusted manufacturers from the industry. Our displays feature Bette baths, Ideal Standard with ranges from Art and Design, Imagine, Jasper Conran, Space and Alto, Hansgrohe showering products, Qx baths and furniture, Saneux chinaware and taps , including Monty and Austen, Crosswater showers and taps, Aqualisa showers, Vitra S50 sanitary ware and basins , TreMercati taps and shower valves, and many more. We believe in only offering products backed by companies that can offer an after sales service and guarantees to their products so you will have confidence in your purchase. With free on site parking you can browse at your leisure.